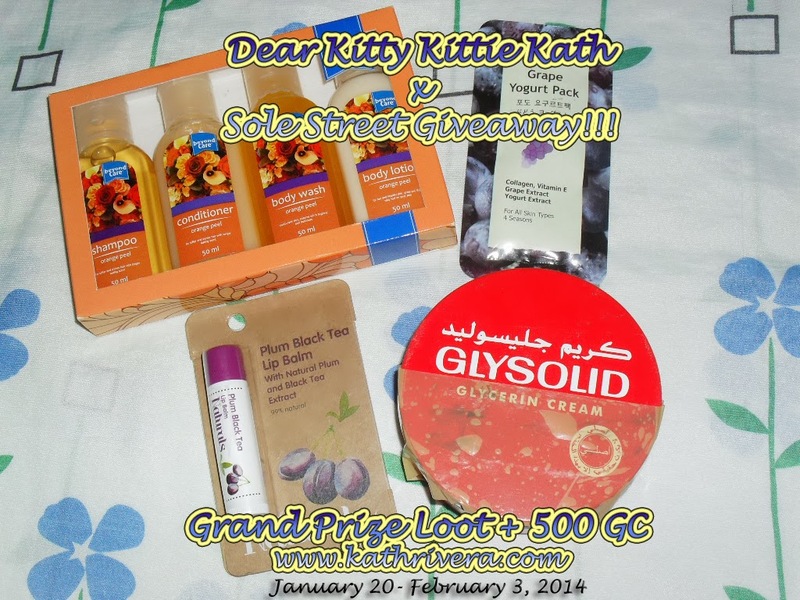 Winners of Dear Kitty Kittie Kath x Sole Street Giveaway Announced! To all the winners please expect a congratulatory email within the day. Please respond within 48 hours or a new winner/winners will be selected. Thank you so much for joining dearies. Don't be sad if you didn't win, you can still join on my other giveaways here: February Member of the Month and Valentine's Day Giveaway. Just click the link and log in your entries! I would like to invite you to please create your account and share your favourite links, images, blog posts and videos on FavouritePost.com to get more traffic to your blog and meet with other bloggers. You can also try Triplebx.com - A free banner exchange network for Professional Bloggers and BloggerGlobe.com - A world of bloggers.